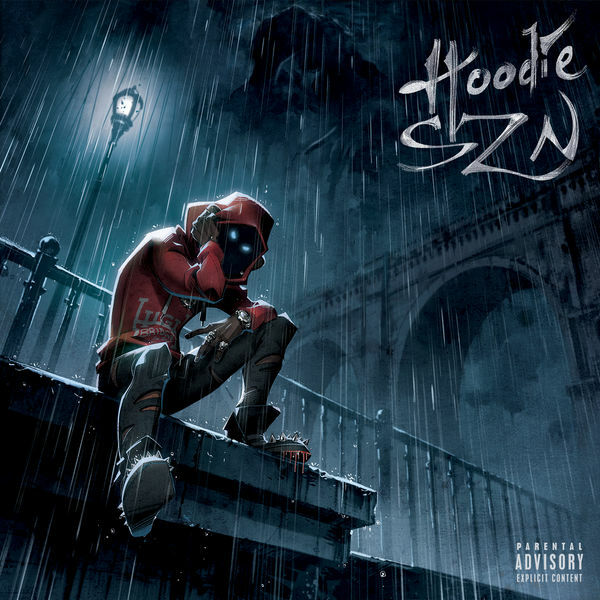 A Boogie Wit Da Hoodie‘s new single ‘Look Back At It’ is now available for download and streaming across all platforms. This month, A Boogie will be releasing his new project Hoodie Szn and ‘Look Back At It’ is the first single from the project. As you could expect, this is a melodic banger from the NY artist. Download or stream ‘Look Back At It’ below.